Malaysia attracts visitors drawn to its diverse culture that is infused with Malay, Chinese and Indian traditions. Malaysia's diversity extends to its natural landscapes, notably its rainforest, which is 60 percent virgin forest that has not changed for millions of years. The country's numerous natural attractions lend to its success as one of the world's leading eco-tourism destinations. 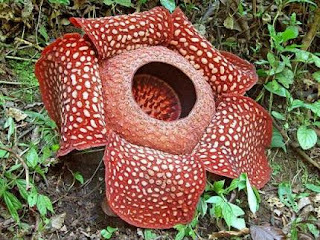 As one of the most biological diverse countries of the world, Malaysia is home to over 15,000 species of flowering plants and almost 300 species of mammals. Additionally, there are over 150,000 species of invertebrates including marine life and insects and approximately 4,000 different species of fish. Malaysia's mangrove forests of Langkawi are an example of the fragile ecosystem that acts as a sanctuary for the country's flora and fauna. 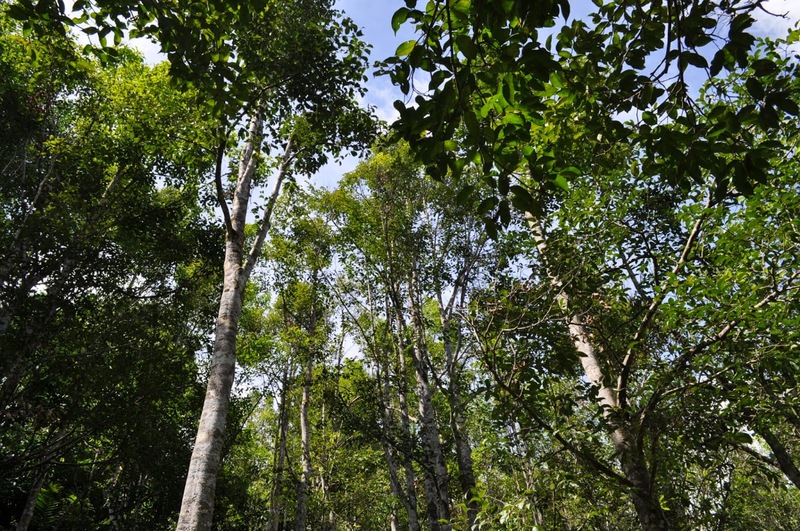 Malaysia has created over 50 environmentally protected areas that include reserves and national parks and cover approximately 4.5 percent of the country's land area. Most of the nature reserves are not generally open to the public, but the national parks welcome guests to enjoy Malaysia's undisturbed natural areas. Because of its rich diversity in tropical plant species, Kinabalu Park was named a UNESCO World Heritage Site. The park is home to Mount Kinabalu, which is the highest mountain between the Himalayas and New Guinea. With all of Malaysia's national parks, you will have ample opportunity for outdoor activities. In addition to hiking and trekking through the jungle, visitors may go whitewater rafting, rock climbing, scuba diving and bird watching. 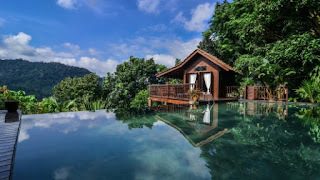 Malaysia subscribes to eco-tourism as defined by the World Conservation Union, which includes environmentally conscious travel to relatively undisturbed natural areas to connect with nature. Additionally, eco-tourism activities promote conservation, have low visitor impact and provide for beneficially active socioeconomic involvement of local populations. In addition to independently traveling to Malaysia's national parks, you can find specific natural attractions to pique your interest. Head to Sungai Lebam Wetland Preservation Area to watch the sky light up with hundreds of fireflies. Watch the world's largest birds, ostriches, race each other at the Desaru Ostrich Farm (desaruostrichfarm.com) located in Johor. While you are in Johor, also consider visiting Crocodile World (crocodileworld.teloksengat.com) in Teluk Sengat, home to over 1,000 crocodiles. To connect with Malaysia's ancient history, visit Kelam Cave, the "Cave of Darkness," one of Malaysia's largest caves that is believed to have been the home of cavemen in the Stone Age.